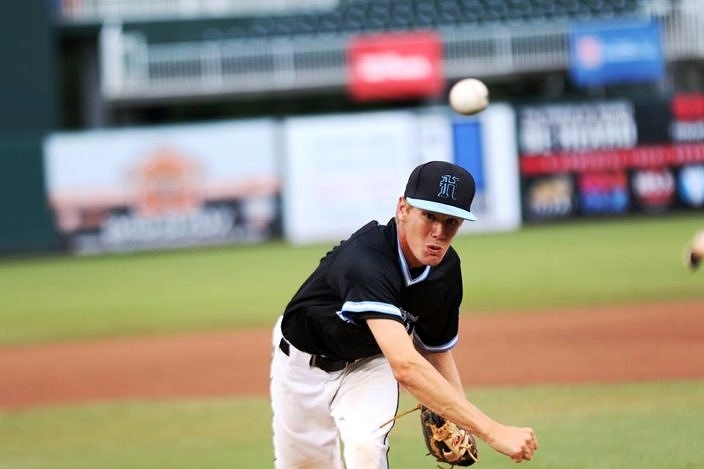 Austin Abbe made the start for Hagerty and struck out five before leaving with one out in the seventh. It was not a feeling the Hagerty Huskies wanted to experience again, and nothing the coaches could say to them was going to make it feel any different. The team had battled through so much adversity to return to the state championship, and not taking home the title had not been on the script. 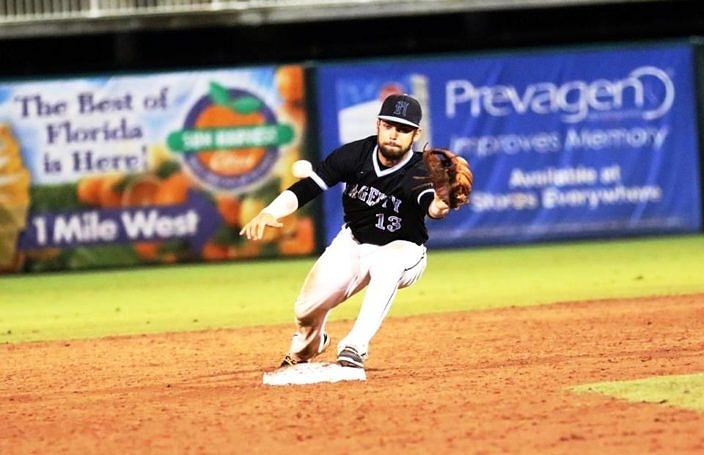 Behind a strong performance from Zach Taylor, the Lincoln Trojans earned the 8A title with a 5-1 victory over Hagerty in Saturday’s state championship at Hammond Stadium in Fort Myers. Trojans starter Zach Taylor nearly went the distance and the offense got rolling late to take control and earn the state title. Hagerty (23-9) jumped ahead right away with a run in the bottom of the first inning. Brian Ellis reached on an error, advanced to second on a passed ball, moved to third when Riley Greene also reached on an error and then scored following a passed ball. Lincoln senior Austin Pollack erased that deficit with one swing to put the Trojans in front in the fourth. Dallen Leach walked and was replaced by courtesy-runner Tahj Cunningham, who quickly stole second to get into scoring position. Pollack then jumped on a hanging pitch up in the zone and connected cleanly through the ball to send it soaring high and deep over the right field fence for a two-run home run. After working through a threat in the bottom of the fourth, the Trojans got back at it to tack on two more runs in the fifth. Jordan Ulee singled on a hard liner to third base and Shaun Randolph dropped down a solid bunt that slowly rolled along the third base line for a bunt single. Jesse Hall then rolled a grounder to the shortstop for a fielder’s choice that erased Randolph at second and left runners at the corners as Hall beat the back-end throw on of the double-play attempt at first. Josiah Miller lined an RBI single up the middle, and a passed ball then allowed Hall to score for a 4-1 advantage. Lincoln added on one last run in the top of the seventh. Randolph lined a single to left and Hall followed with a double deep to center. A passed ball then allowed Randolph to race home for the Trojans’ last run of the night. Hagerty starter Austin Abbe nearly went the distance, before leaving with two outs in the seventh due to the pitch limit.